On this day in 1973 Rio Tinto listed on the LSE. The following chart plots the average monthly out-performance of the shares over the FTSE 100 Index since 1988. For example, on average Rio Tinto has out-performed the FTSE 100 by 2.6 percentage points in February. The strongest month for Rio Tinto shares relative to the market has been February (the shares have out-performed the market in this month in 15 of the last 25 years). The weakest month for Rio Tinto relative to the market has been August (the shares have only out-performed the market in this month in 10 of the past 26 years). Rio Tinto is in the FTSE 350 Mining [NMX1770] sector. The following table lists the five FTSE 350 shares that have the best returns in August over the last ten years. For example, Fisher (James) & Sons has an average return of 10.1% for the month of August. Each stock has risen in at least nine of the past ten years in August – Fisher (James) & Sons is the only stock in the FTSE 350 whose shares have risen every August in the past ten years. A portfolio of these five stocks would have out-performed the FTSE 350 Index in August every year over the last ten years with an average out-performance of 4.9 percentage points each August. The following table lists the three FTSE 350 shares that have the worst returns in August over the last ten years. For example, Pennon Group has an average return of -3.2% for the month of August. All three stocks have fallen in at least eight of the past ten years in August. 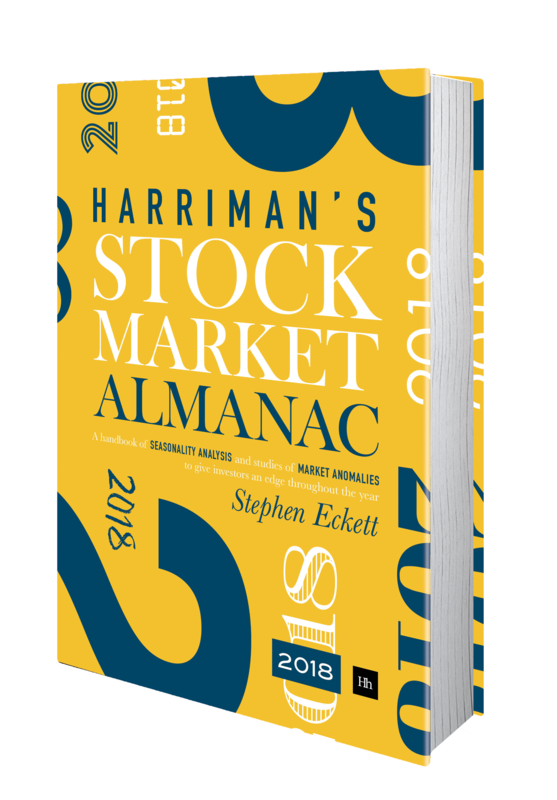 A portfolio of these three stocks would have under-performed the FTSE 350 Index in August in eight of the last ten years with an average under-performance of 3.1 percentage points each August. 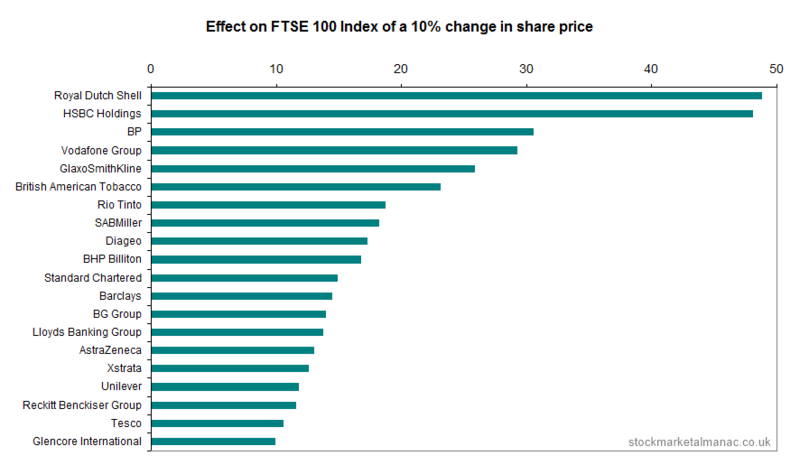 For example, if the share price of Shell fell (rose) 10% the impact on the FTSE 100 Index would be a fall (rise) of 49 points in the index.